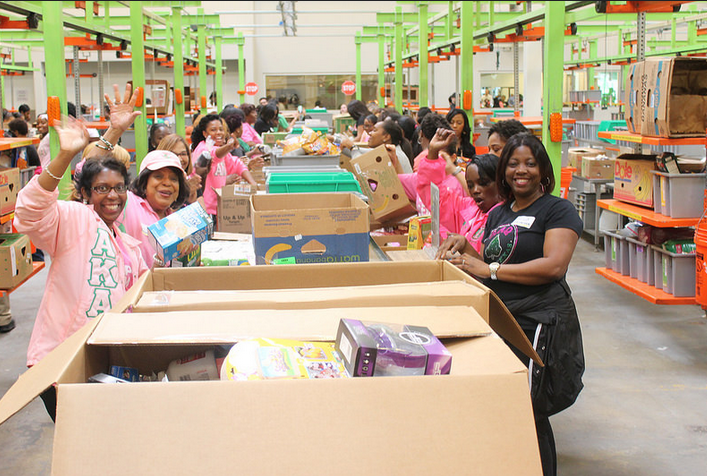 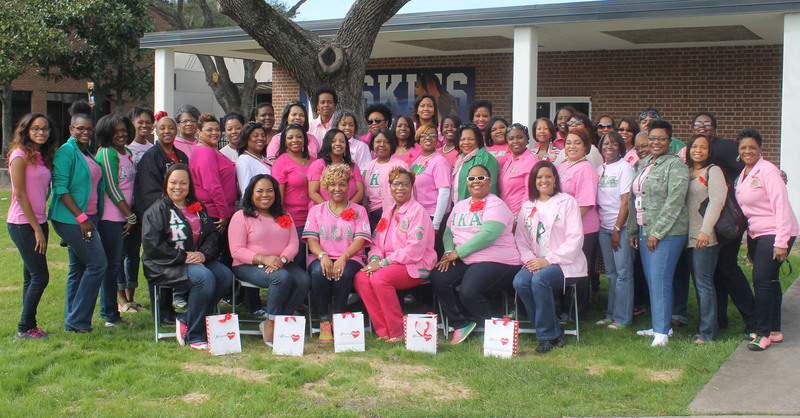 IMPACT DAY: On Saturday, February 7, the Houston Metropolitan Area Chapters (HMAC) of Alpha Kappa Alpha Sorority, Incorporated, in partnership with the American Heart Association, hosted Pink Goes Red Women’s Health Symposium. 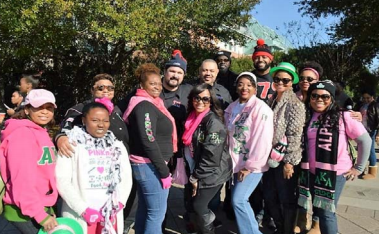 The event took place at Houston Baptist University’s Gymnasium, from 11:00 a.m. – 2:00 p.m.
IMPACT DAY: On Friday, February 6, Mu Kappa Omega Chapter kicked off our Pink Goes Red festivities and started the weekend wearing red, and informing the public, via social media, about the importance of Women’s Health and support of Go Red Day with The American Heart Association. 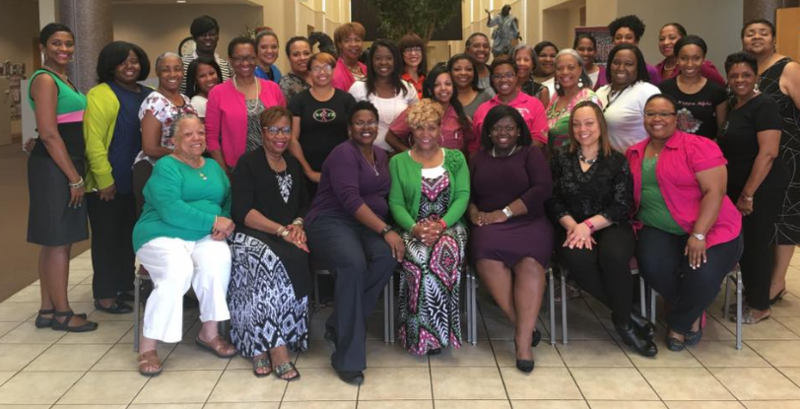 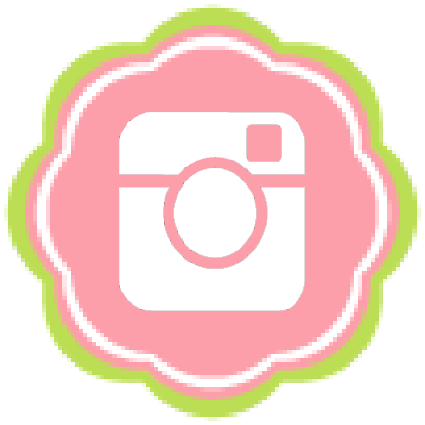 Mu Kappa Omega was essential in supporting “trends” on social media with our numerous #PinkGoesRed #AKA1908 #GoRed #AKAImpactDay posts.